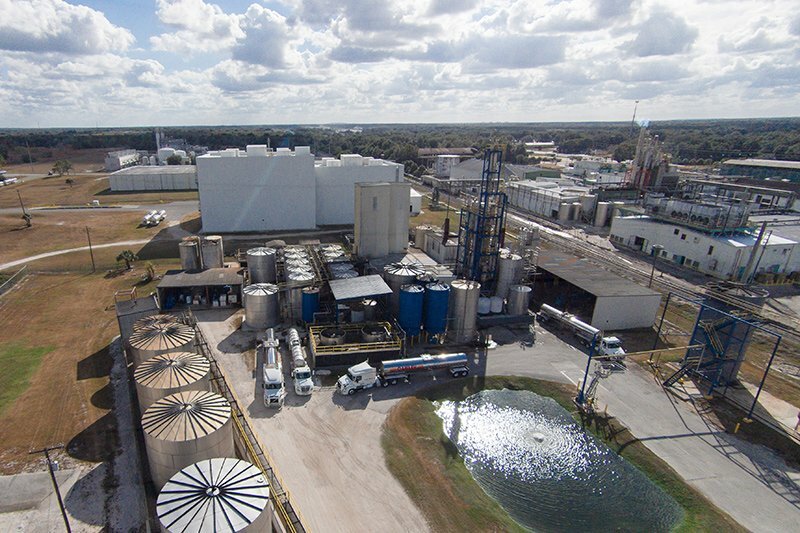 artow Ethanol is a contract distiller, producing to client specifications and grade. 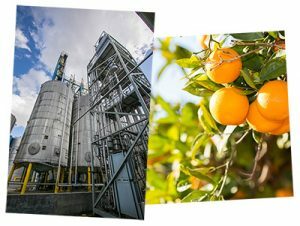 Since beginning production in 2001, we have been a leader and innovator in the production of fermented products derived from agricultural feedstock, primarily citrus, grape and sugar cane. 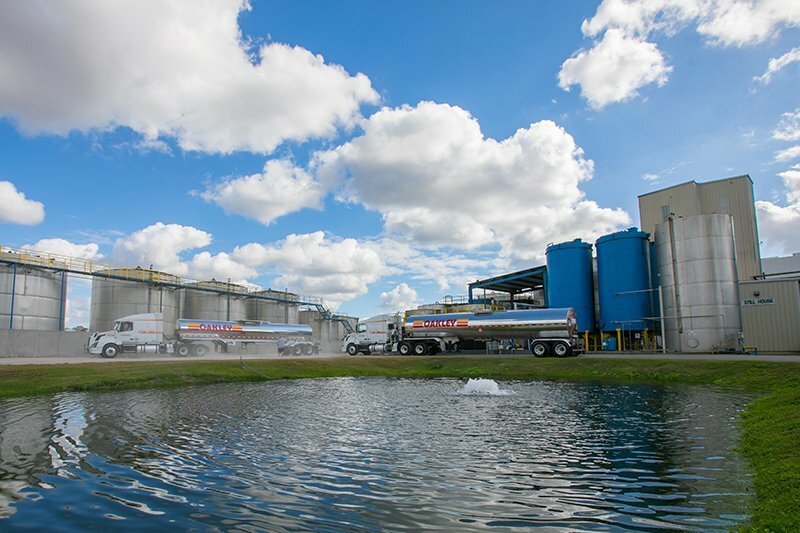 Our plant is located in central Florida, the heart of America’s largest citrus and cane producing state. We have built strong relationships with local suppliers to produce the highest quality alcohol in the market. 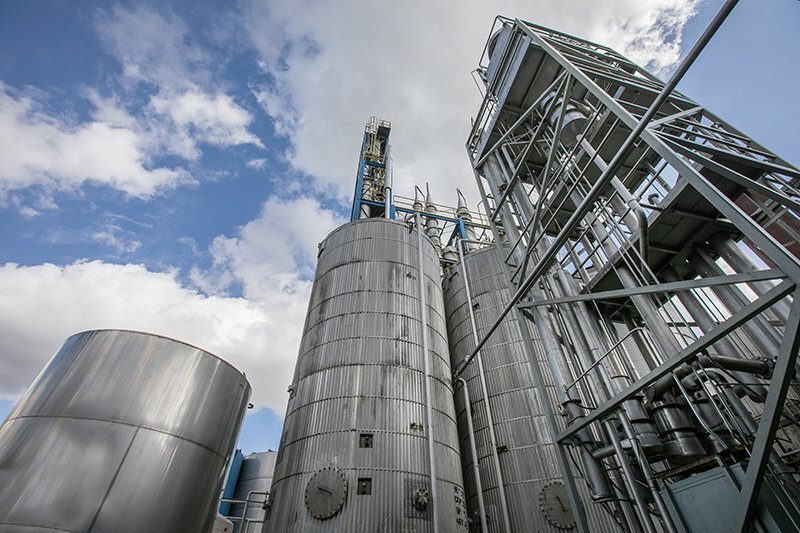 We also acquire feedstock from and distill food-grade ethanol for other states and other countries, including in South America. 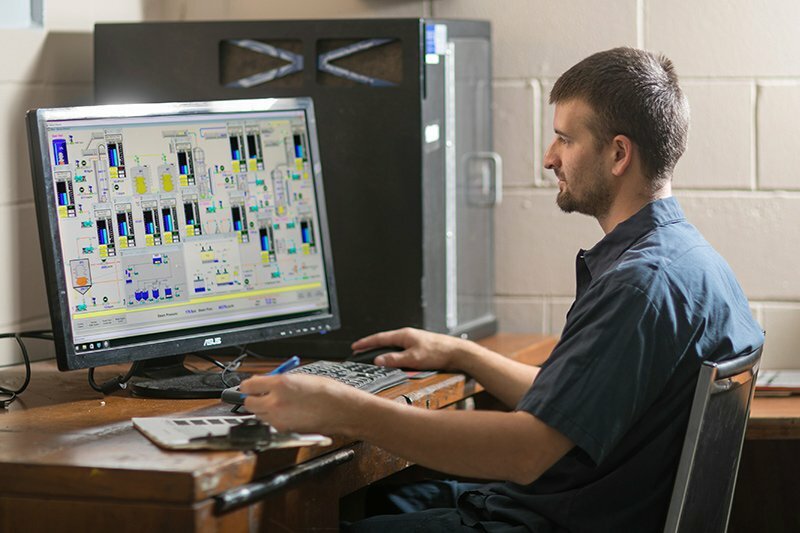 Our facility boasts the latest high-tech, computer-based manufacturing processes and distillery equipment. 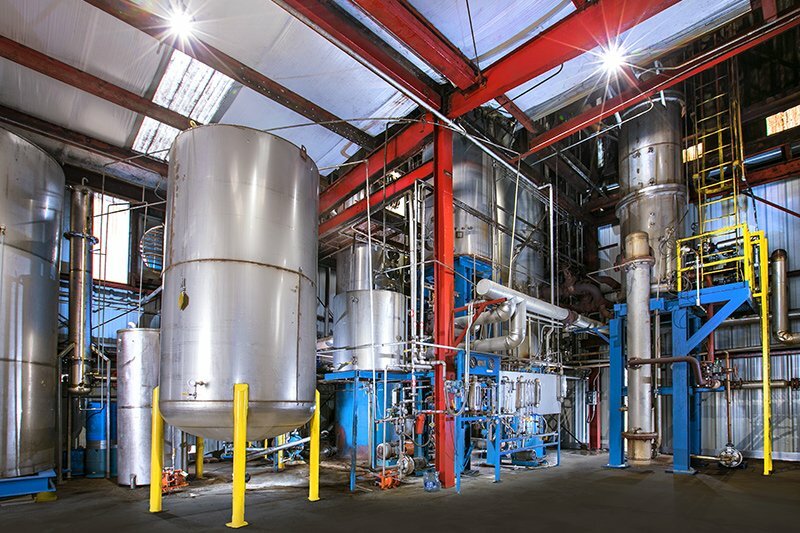 We distill boiler free, use earth-friendly chemicals and recycle our water. We do not use fossil fuels in the processing of our products. 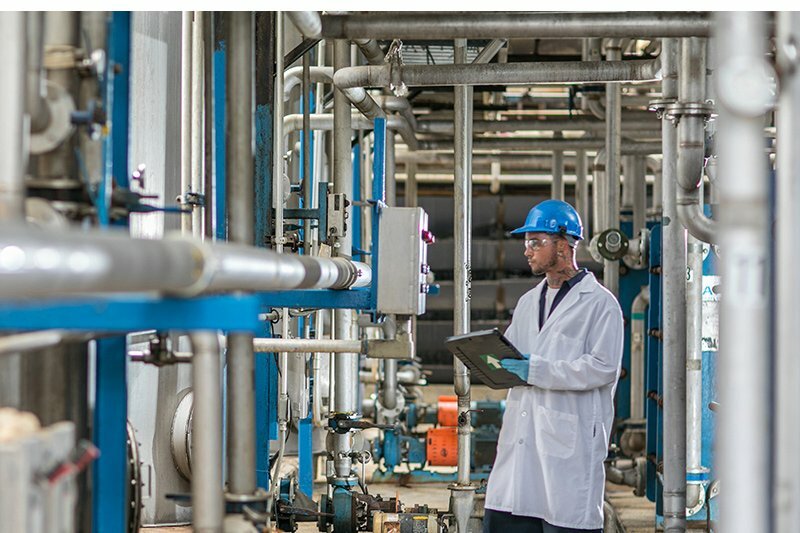 We are completely committed to the production of a safe, high-quality product that complies with internal quality objectives, as well as customer and regulatory requirements. 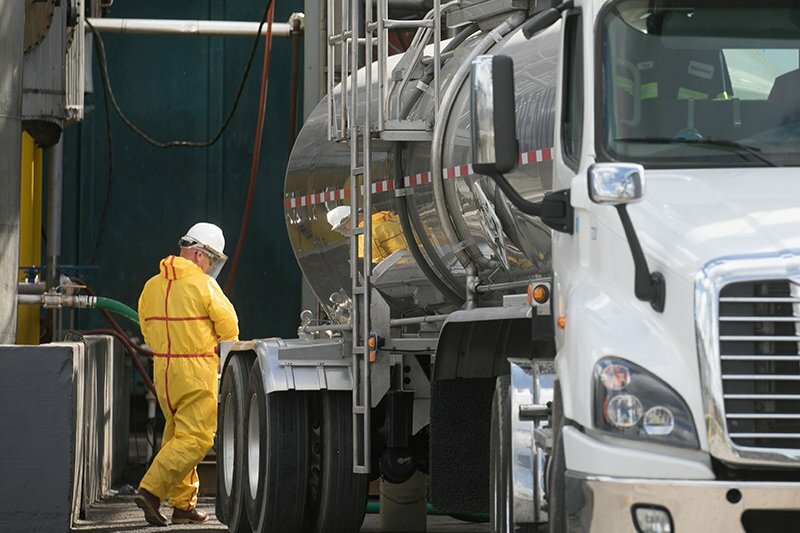 We are centrally located with easy access to several ports throughout the state utilizing the highway and rail systems. Our product is shipped by the tank load or in 55-galllon drums. We deliver throughout the United States and anywhere in the world. 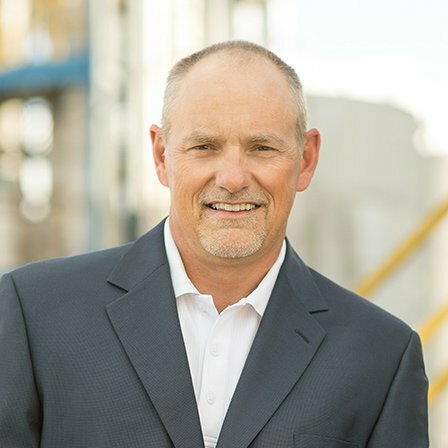 Chuck serves as CEO and has been actively involved in Bartow Ethanol for seventeen years with the past nine years as CEO. He holds a Bachelor of Science Degree in Economics and has fifty-four years of experience in investment and finance. 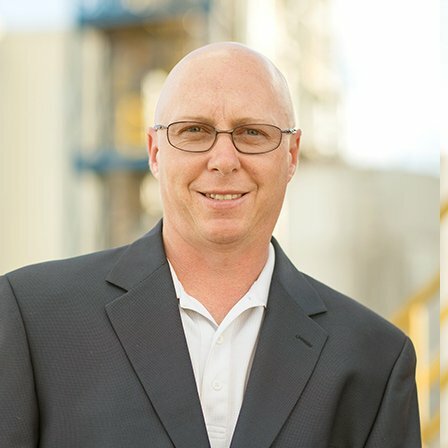 He has generated the finances, bringing Bartow Ethanol to the level of a state of the art facility through his assistance to Jim Muntz. He directs the financial aspects of the business which has seen notable growth. His free time is spent with a large family and enjoys skiing in New York and Colorado. Golf is also enjoyed as a rank beginner. Jim serves as Chief Operating Officer and has 34 years of beverage manufacturing experience in the food and beverage industry. 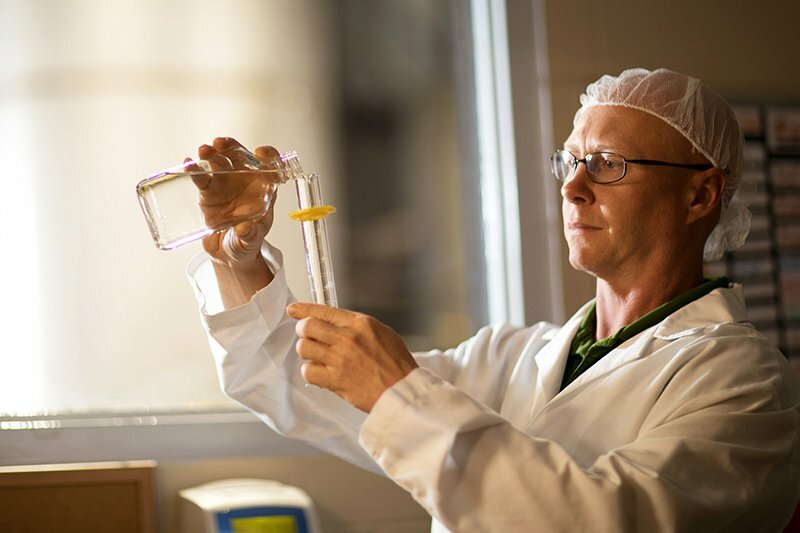 He has worked with a diverse group of organizations including Publix, Florida Distillers and Pri-Pak Inc. At Bartow, Jim has provided unique distillation solutions while driving improved yields, efficiencies and quality-driven achievements. 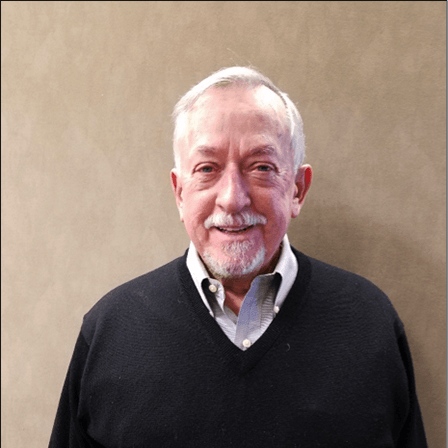 His professional expertise, together with his unwavering commitment to total customer satisfaction, has been instrumental in Bartow’s growth and its emergence as a leader in modern distillation services. When he’s not in Bartow’s lab or on the floor, Jim enjoys spending time with his wife and sons, fishing, reading and golfing. Matt Dunbar, Controller, has been in the alcohol beverage/distillery industry throughout a career spanning 20 years. During this time, he has worked in all aspects of the manufacturing and quality processes within the industry. 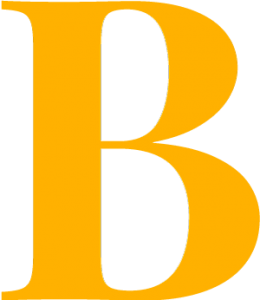 He also has a Master’s degree in Business and Accounting, and more than 10 years of experience overseeing that aspect of the business. Matt is actively involved in all aspects of Bartow’s process to ensure that all our customers’ requirements are met and more. He emphasizes that all Bartow employees go out of their way to produce an exceptional product that exceeds our customers’ standards.